Ruby is an extraordinary artist who continually surprises an delights with her brilliant innovation designs and exquisite craftsmanship. 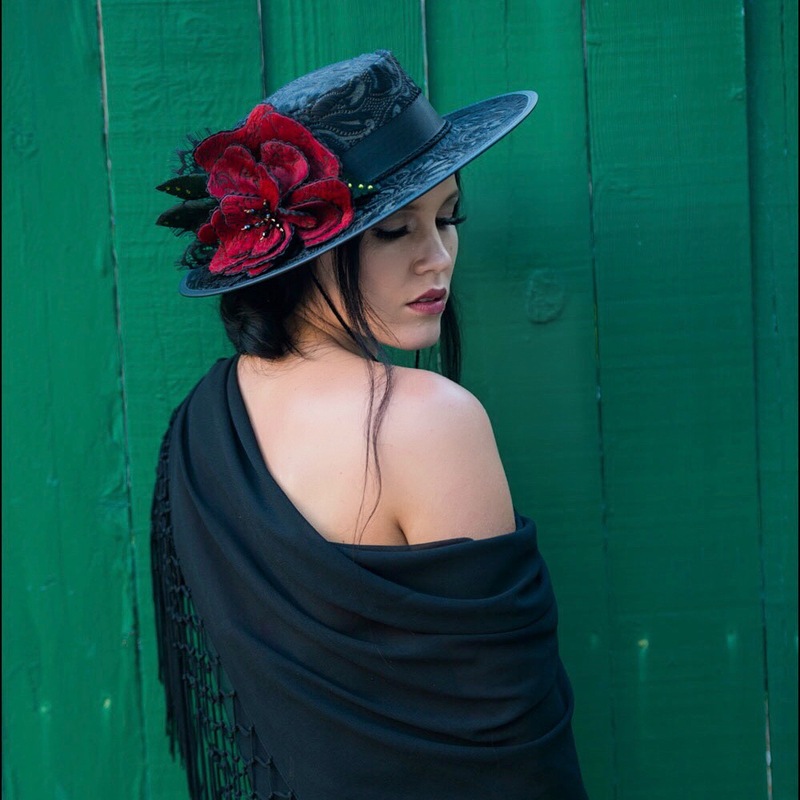 -Rose Sellery, "Pivot: The Art of Fashion"
"Ruby Roxanne Designs is an amazing one of a kind luxurious hat maker that I was fortunate enough to collaborate with for this seasons New York Fashion Week S/S 2017 runway show. 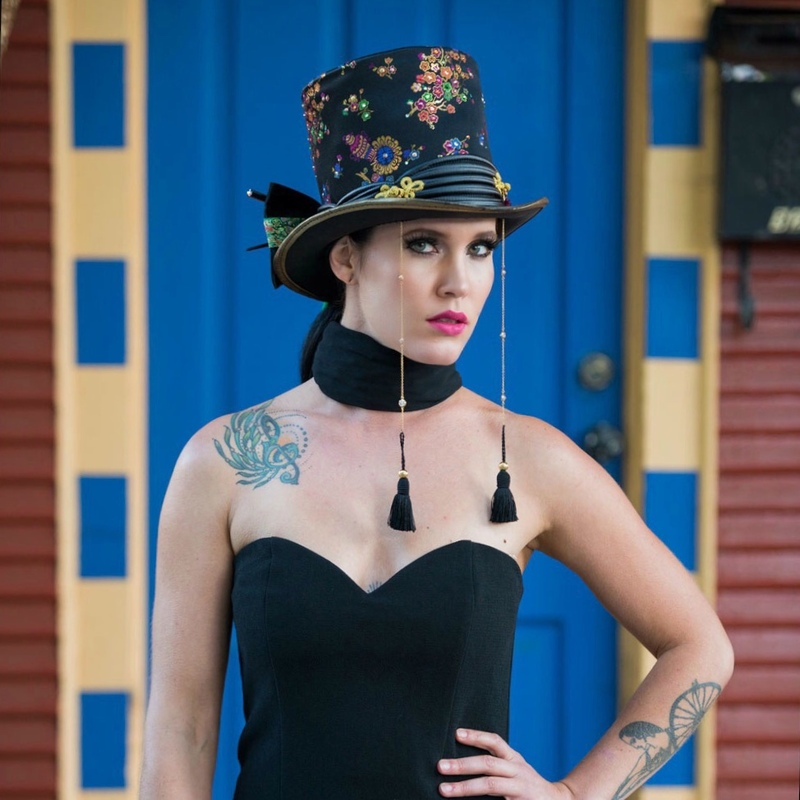 Ruby's designs take it to the next level when creating custom hats from the runway to retailers with dazzling embellishments from Swarovski. We loved working together with Ruby on our last collection and we hope to work with her again in the near future! -Michael Kuluva, "Creative Director at Tumbler & Tipsy"